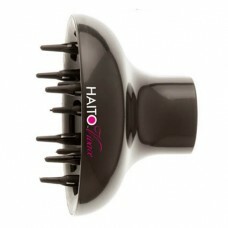 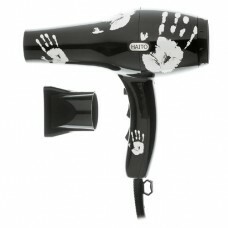 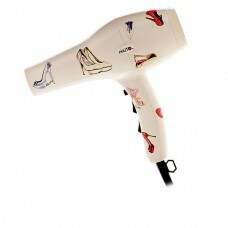 Haito hair dryers by Hair Tools. 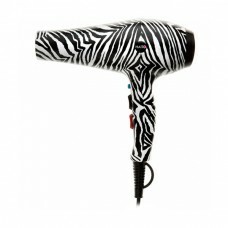 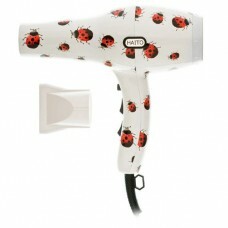 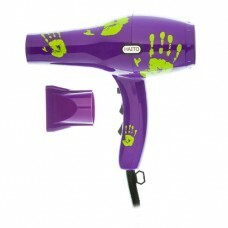 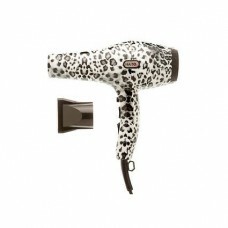 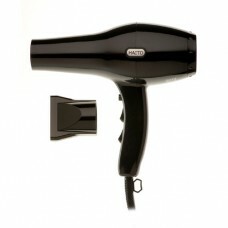 The new and exiting budget range of hair dryers developed by for the needs of the busy salon. 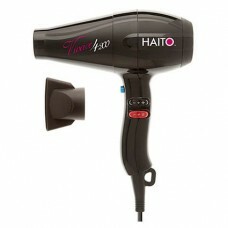 Haito dryers offer great designs, high performance and some beautiful graphics, often with matching straighteners.